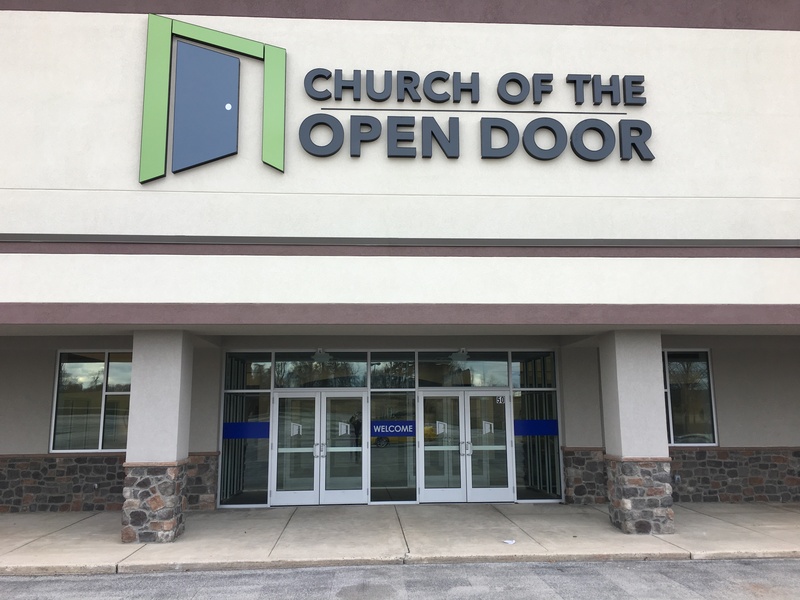 Thank you for choosing to support to Church of the Open Door. 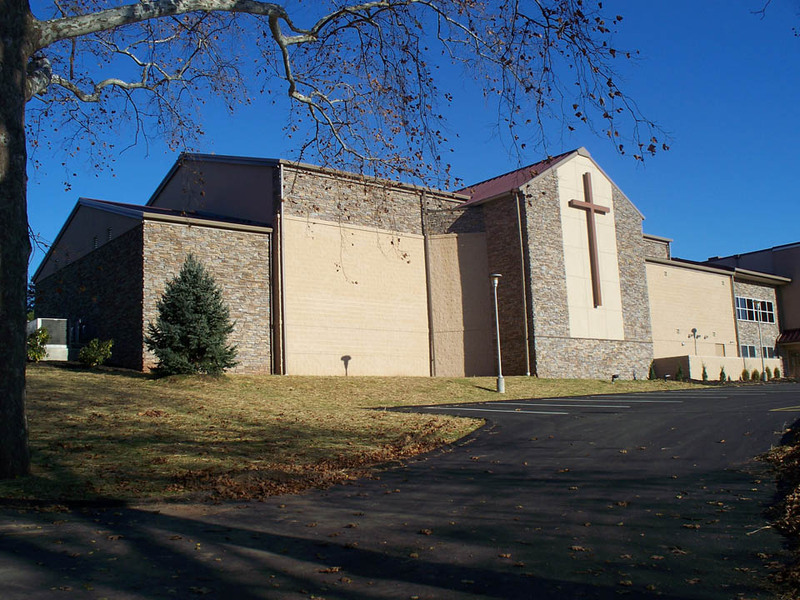 It is only through your generous giving that we are able to continue our ministry to the York area and beyond! You can quickly and securely setup a one-time or recurring gift to a variety of needs within the church.